With fluctuating airline ticket prices and extra-fees for the luggage, my main problem with packing for travel is usually answering the following question: What from my vanity cabinet will make it to the destination? After paying $100 for over-weight baggage, obviously because of the heavy makeup bag, I’m trying to be realistic on skincare and makeup products that I would definitely need and use during the trip. The decision-making process can be hard. As a frequent flyer, I can definitely tell that the content of your makeup bag can dramatically change depending on the type of travel, days of travel and the destination. To save you some time and bucks, I decided to share top picks based on my experience on each and every destination that I’ve travelled. I’ll start with one of my favorite places on earth: Miami. Miami is one of our favorite vacation destinations, my husband even considers this place as “our second home”. This sunny relaxing city is so inviting, that it’s almost our first choice when we are planning our next vacation. Because you can sunbathe, relax and party – and do it all in one place, your makeup bag should definitely represent all these activities. 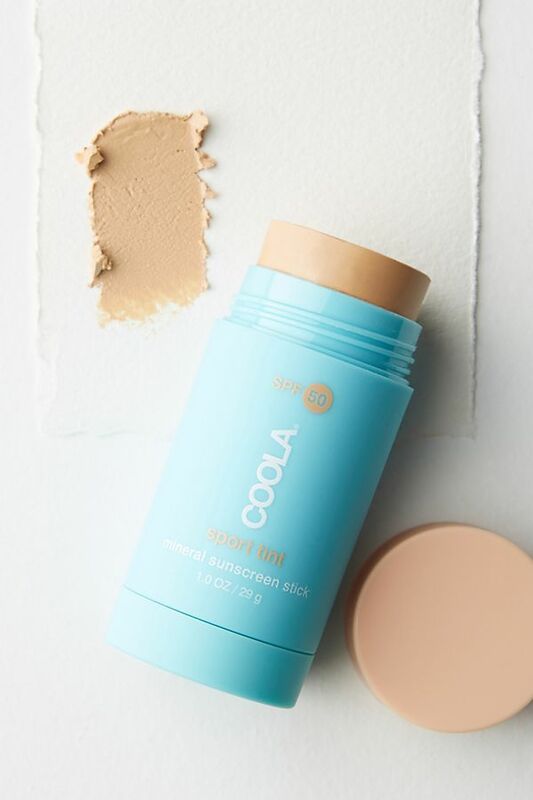 Since now I’m so much smarter about the sunscreens – and hope, you are too after my extensive research on this type of sun protection – I’d recommend using COOLA® Suncare Mineral Sport Sunscreen Stick SPF 50. You won’t have problems with TSA to take it onboard because it’s a stick. You can also opt for a tinted one since it won’t leave white residue on your skin, which means you can use it away from the beach. Don’t forget to reapply it every 80 minutes and follow the instructions of the package. Make sure you apply enough product – 1 shot glass for the body, as we know now is the right amount, since under-application substantially decreases the SPF factor. And remember, that the best sun protection is still seeking shade and covering your body with clothing during the peak hours! You face is what represents you, so make sure you don’t forget about it as well. 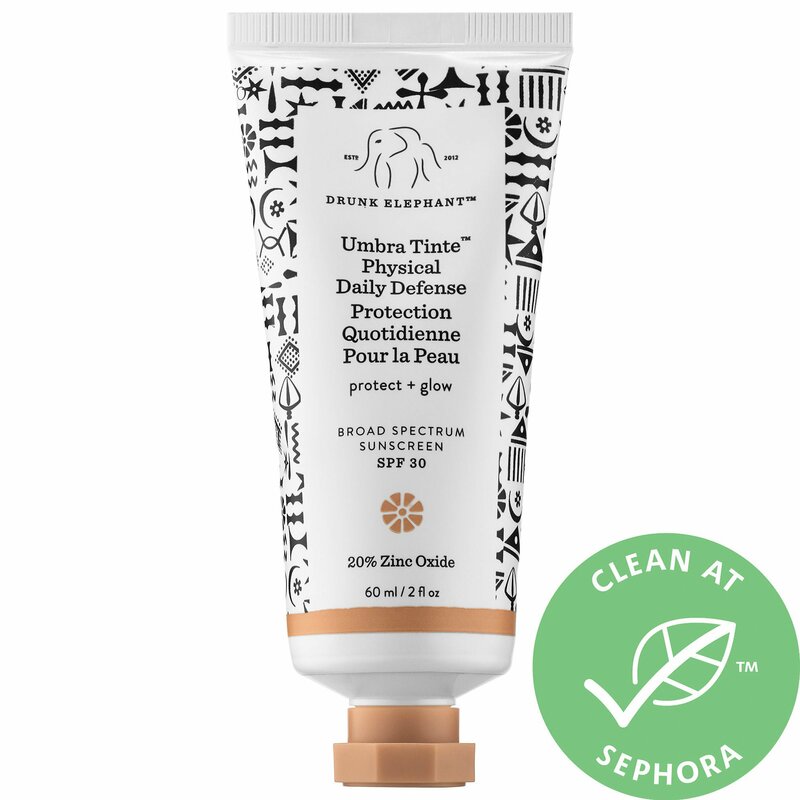 To make your life easier, take the Umbra Tinte™ Physical Daily Defense Broad Spectrum Sunscreen SPF 30 from Drunk Elephant. Because it is tinted, You can use it while you’re at the beach and afterwards if you wish to wander in the streets during the day. 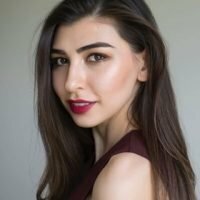 It won’t make you look white and the glow that it adds to your skin will look perfect on pictures! As well as with the body sunscreen, you need to reapply this sunscreen every 2 hours and use a dollop amount of the product for the optimal protection. 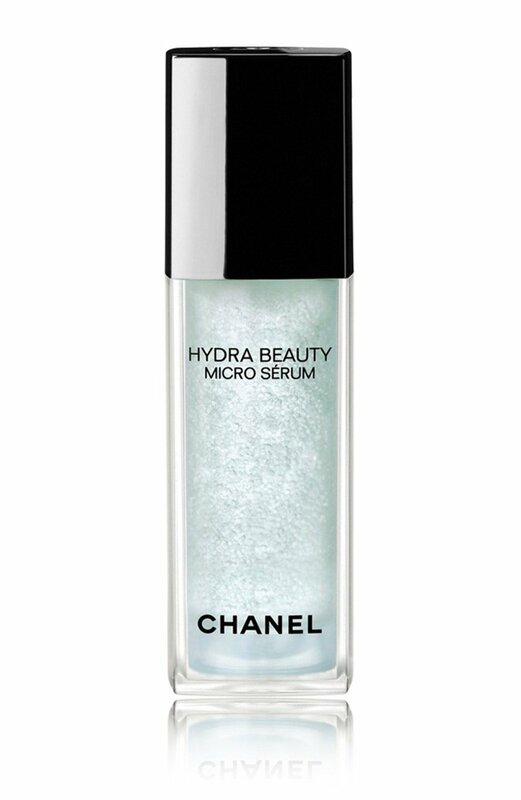 Skip on mists, sprays, powders especially for your face, even if you’re being told in the store that they are mineral and safe for your skin, which they are. However, they are not safe for inhalation as they can damage the lungs. Don’t forget about your lips! 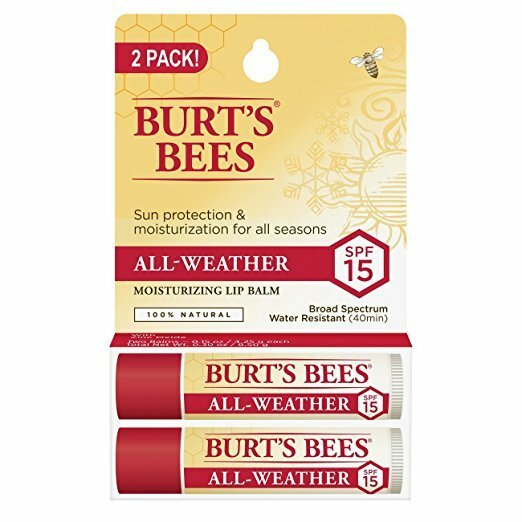 Burt’s Bees 100% Natural All-Weather Moisturizing Lip Balm with SPF15 is ranked by EWG as the safest options available for lips sun protection on the market today. 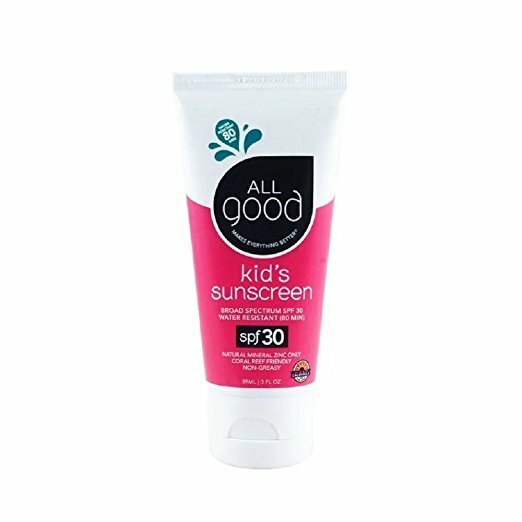 For kids, I’d recommend All Good SPF 30 Kids Sunscreen Lotion. Check with your airline company if this size of the cream is acceptable on board. For babies, FDA recommends to stay away from any type of sunscreens so make sure your babies are in the shade or you use clothing as the protection from sun exposure. Whether you love tanning, or you try to avoid the sun, the aftersun lotion is a must in your body care routine. 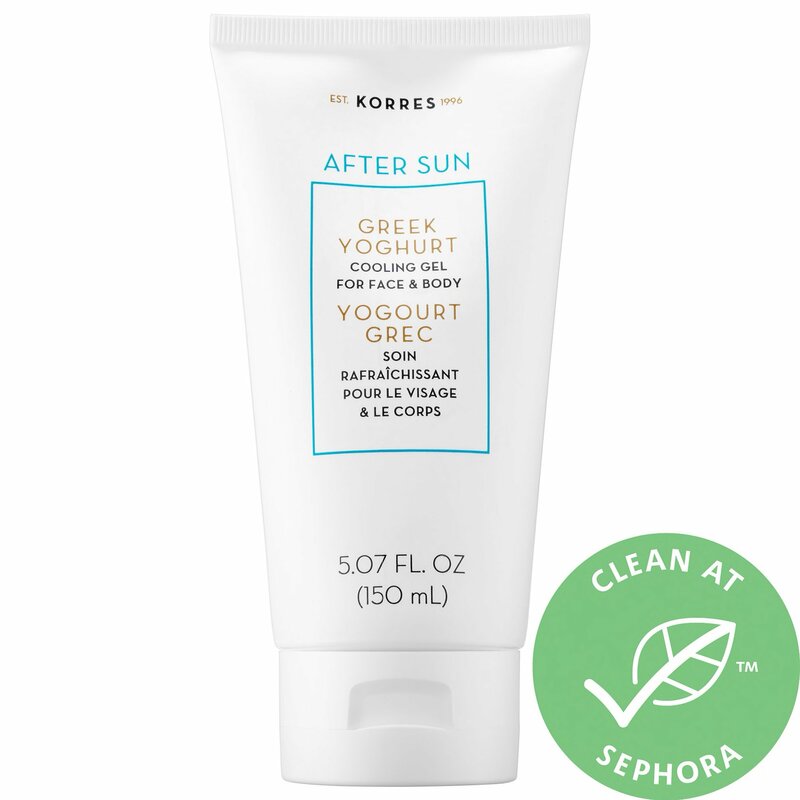 My favorite one is from Korres because it is made with natural greek yogurt – a milk product used for centuries to cool the skin after the sun exposure. By the way, you can also apply it to your face! For a more cooling effect, put it in a fridge or an ice bucket! If you’re travelling only with the hand luggage, you would probably need to put this cream into the travel container. Check with your airline for allowed sizes for liquid on board. In my highlights on Instagram, I’ve already shared my results after using this serum. In one word, it is amazing, one of the best products I’ve ever tried so far. These are another products that I’ve also tried and shared in my highlights. 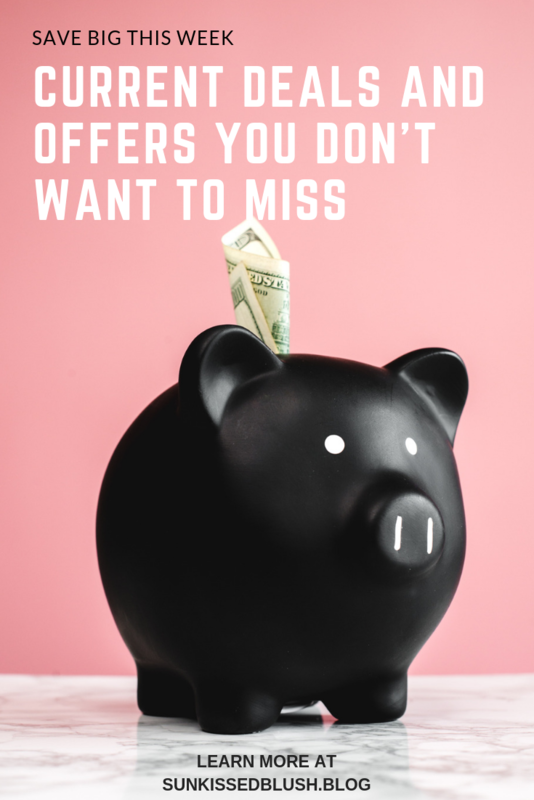 The best part of this kit is that you get three amazing products – an essence, a lotion and a facial cream – for quite a decent price ( compared to full-size prices and the kit’s value of $155) and they are in a perfect size for travel. Check with your airlines though, if they let you take 2.5 oz of the essence onboard before you leave the house! Since your relaxation and time that you spend outdoors during the vacation will probably contribute to a good sleep and less visible dark circles, skip on heavy eye creams and use the moisturizing one instead. 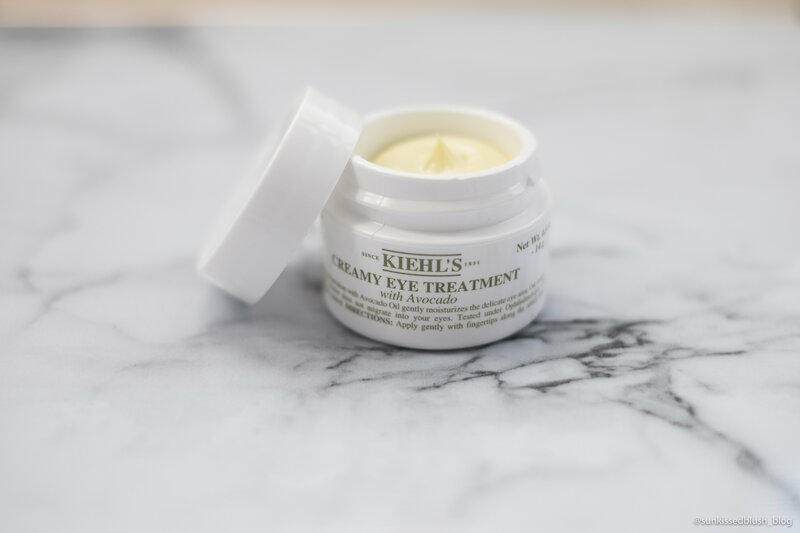 My personal favorite is Creamy Eye Treatment with Avocado from Kiehl’s. You can find the detailed review of this cream is in this blog post. I’ve always used to be less caring about hair when I travel, however things changed. Still, if I can skip on my favorite Living Proof shampoo that I’ve written about earlier in this blog, there is nothing else found in the hotel room that can help me with the dry split ends. Moreover, since they are getting worse because of the environmental exposure, I no longer can be that neglecting. 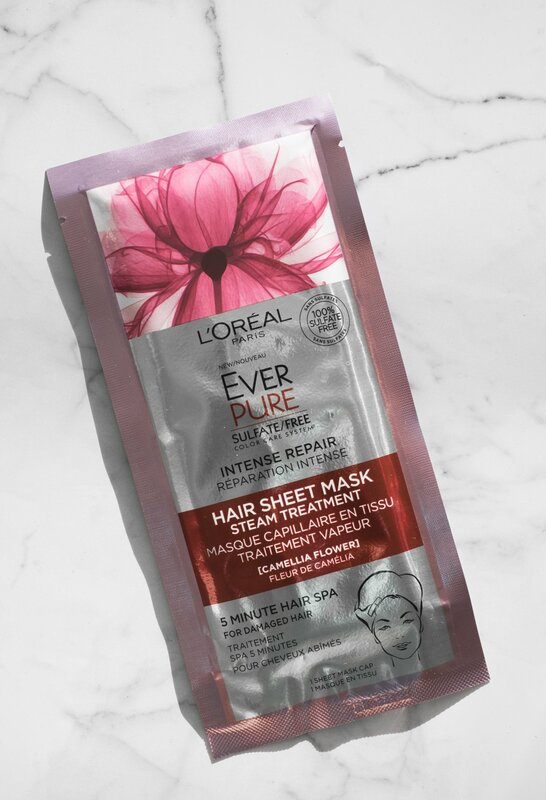 Luckily, I’ve discovered L’Oreal Ever Pure Hair Sheet Mask that I’ve written about in my previous post. It is easy to pack and you’ll get the result instantaneously. Tying your hair in the braids is a good idea to get effortless beachy waves. 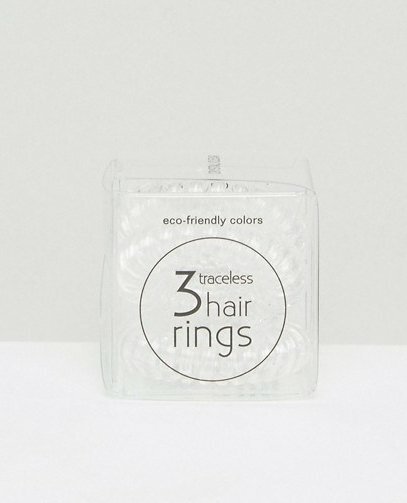 I’m always taking my Invisibobble hair ties with me. It is so much easier to wash them and bring them back in shape after using – just scroll on my highlights on my instagram! Taking my Mason Pearson bore bristle brush may be a good idea, but jamming it into overpacked makeup bag may be not. Instead, I’d take the travel-friendly Tangle Teezer Compact Styler Professional Detangling Brush. The best makeup for Miami is in a creamy texture that will literally melt on your skin for the most natural, sun-kissed effortless look. 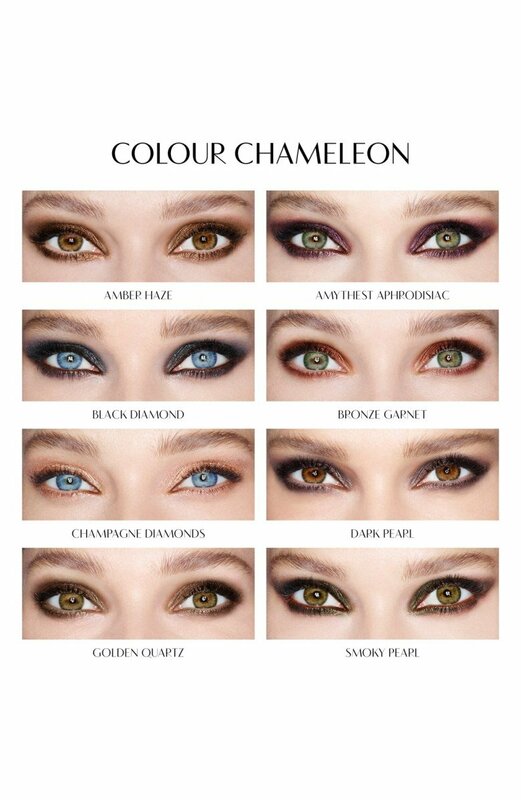 For me, Miami is associated with smudged “effortless” liner or creamy eyeshadows. 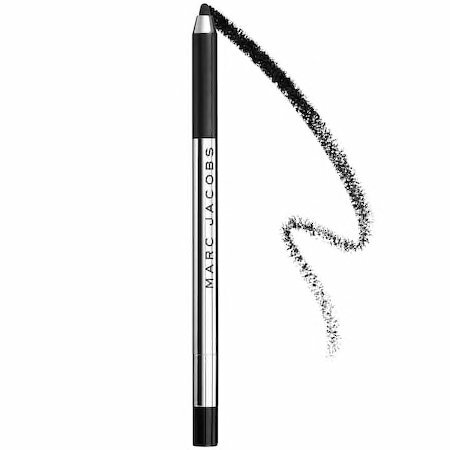 My new obsession is Gel Eye Crayon Eyeliner from Marc Jacobs. 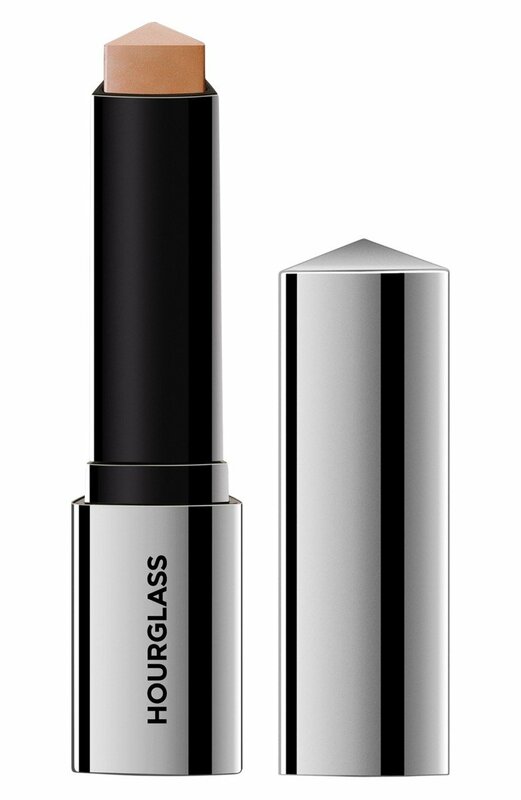 You can choose from a variety of shades, but the black one is a must-have. 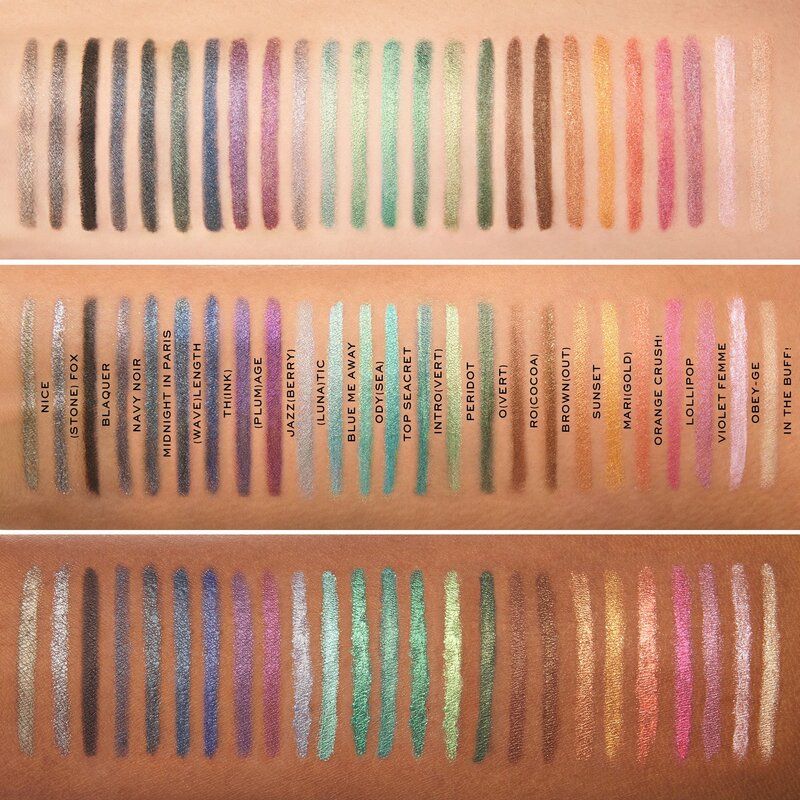 They are waterproof and soo creamy and pigmented. 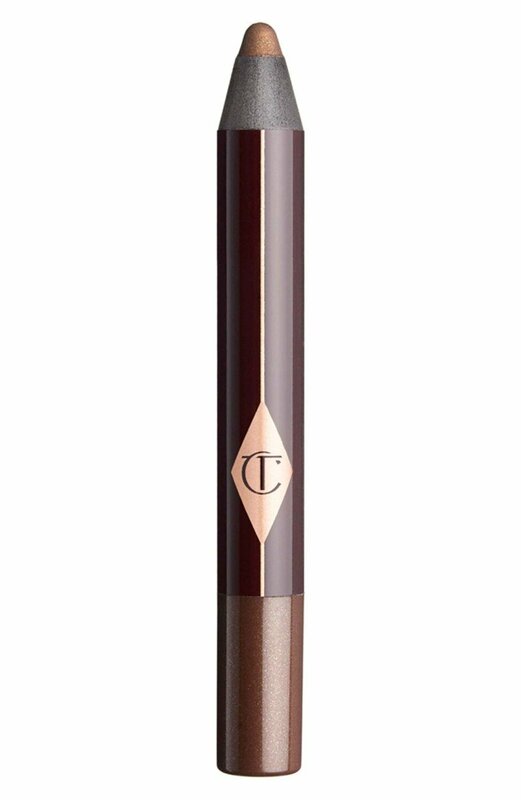 For creamy eyeshadows, I’d go for Charlotte Tilburi Color Chameleon Color Morphing Eyeshadow Pencil. 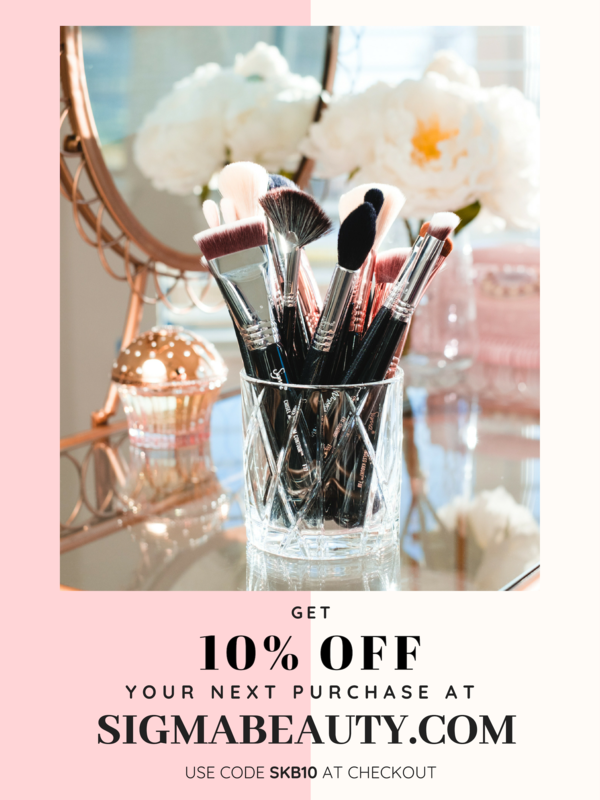 It is technically a thick pencil with extremely creamy texture and pigmented formula very similar to cream eyeshadows and yet more comfortable to use. I especially like the shades Golden Quartz. 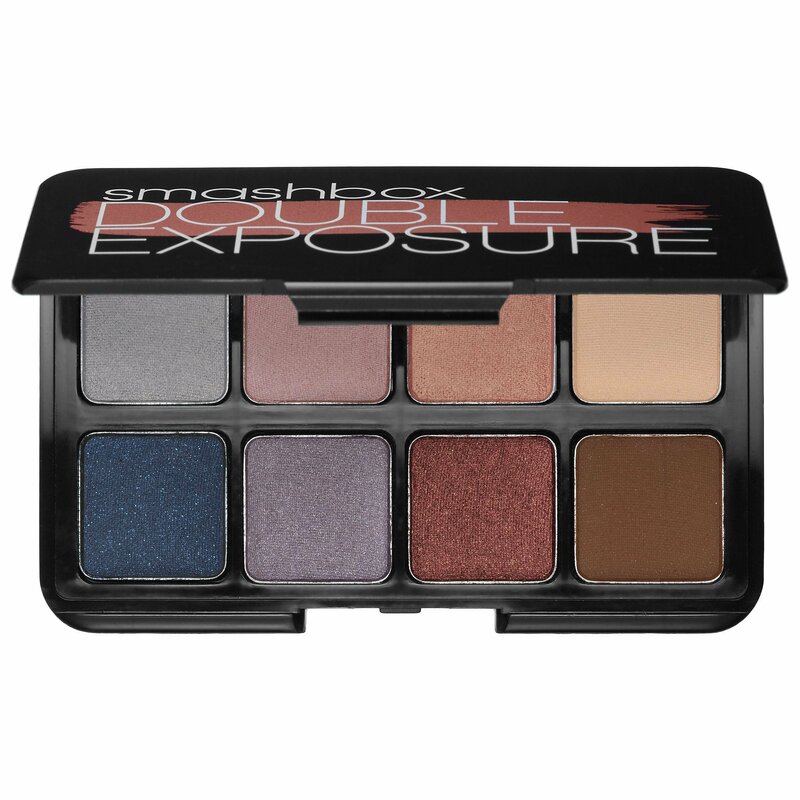 If you don’t like eyeshadows in cream, you can use this small travel pallet from Smashbox. 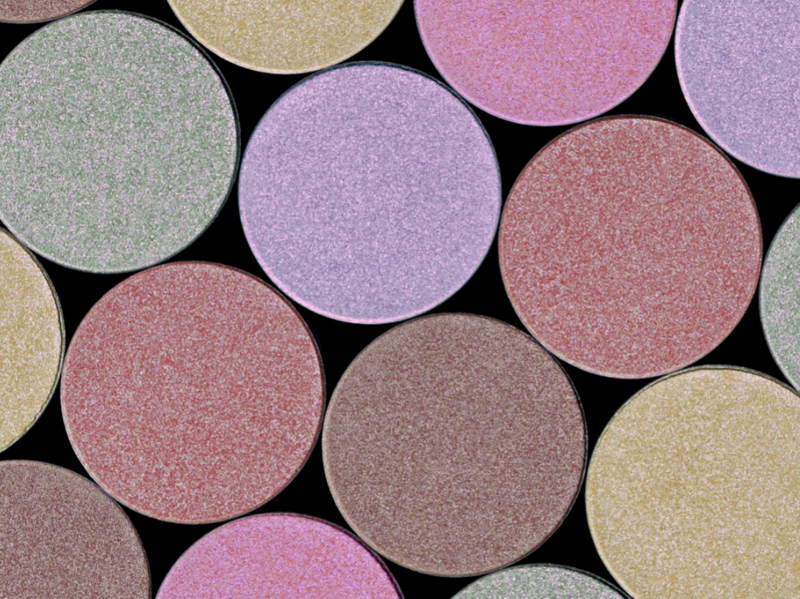 Use your fingers to get more pigment out of the product and soften the edges of your eyeshadows with a fluffy clean brush. 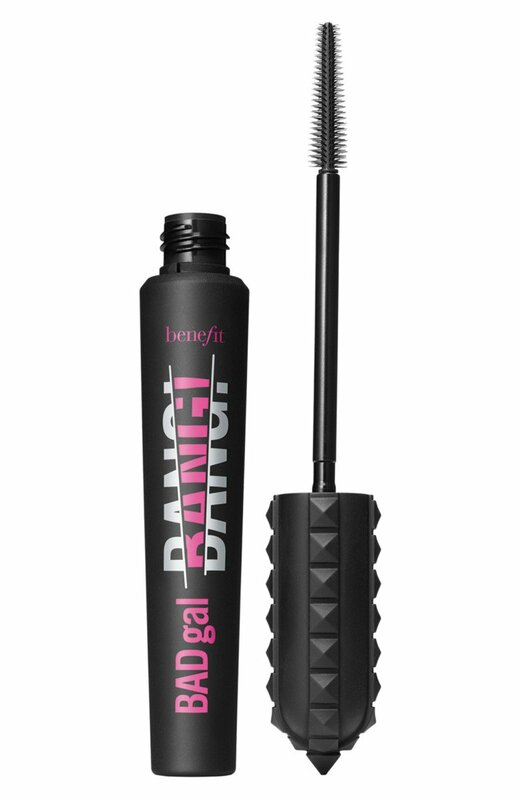 I was very skeptical about Benefit’s latest BADgal BANG! mascara and I didn’t like it at all when I tried it for the first time. Believe me or not, I like it a lot right now. I don’t know what has changed, but now it’s among my favorite products! And it is quite resistant to humidity so you definitely want to take it with you to Miami! I suggest to skip on foundation and let your skin shine! For more confidence, you can use a concealer to hide small imperfections. If you are looking for the concealer that will give you enough confidence with your “bare” skin, try the Benefit’s Boi-ing Airbrush concealer. It will give enough coverage and will look natural on your skin. My shade is 02. 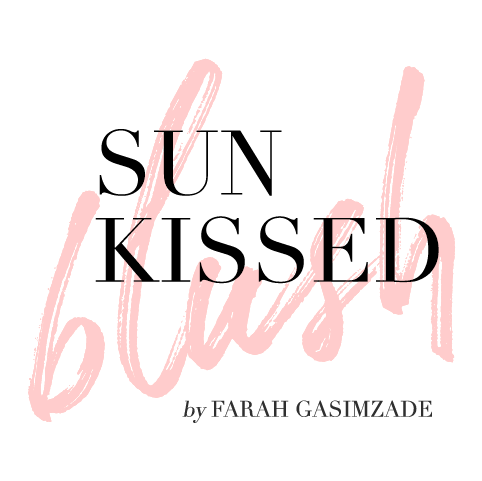 There is no sun-kissed blush look without a bronzer or a blush! 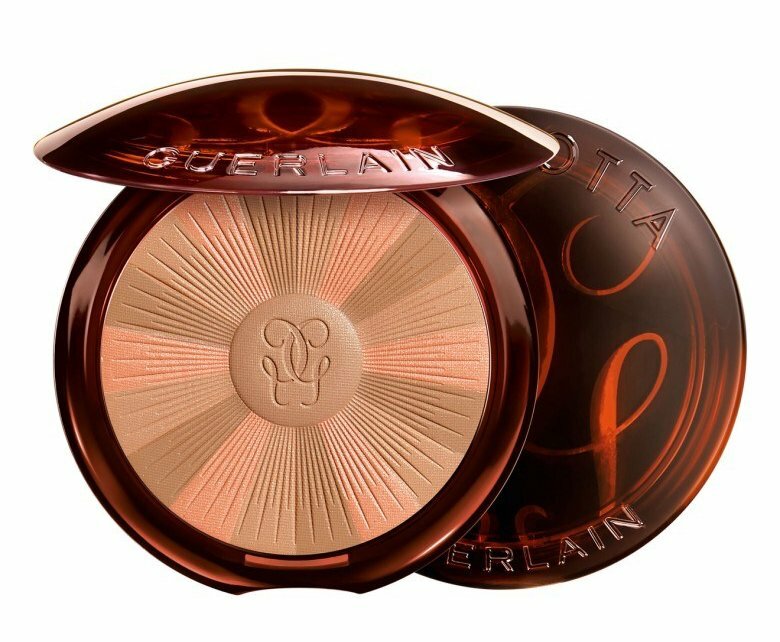 To save more space I’d recommend Terracotta Light Powder from Guerlain. It has some blush pigment alongside to the natural bronzer shades, resulting in the most subtle refreshing luminous bronzer you can get. 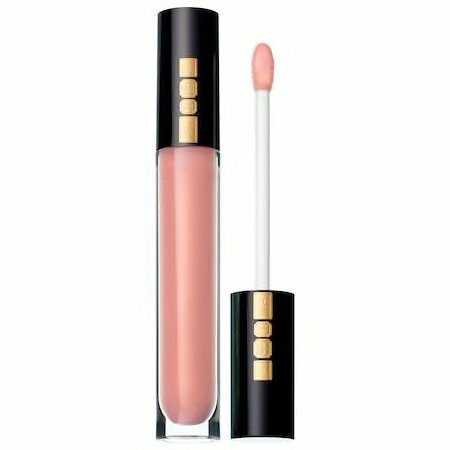 Alternatively, or in addition to this, you can also consider Tom Ford’s Shade & Illuminate Glow Stick in Sunstruck with a rose-gold highlighter on one end and a coral blush on the other. While it is so hard to pick just one highlighter, I’ve just discovered one from Hourglass in shade Champagne Flash and I’m absolutely in love with it! It gives such a natural subtle glow, that you can wear during the day and night. 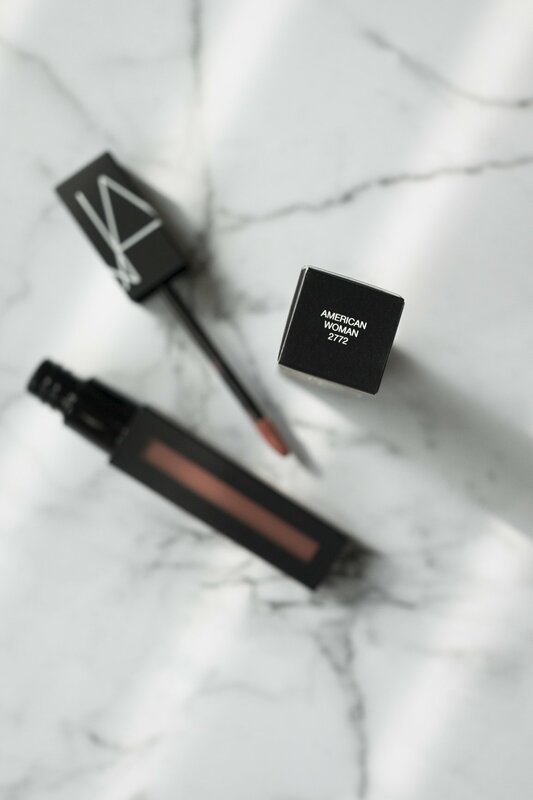 You can use it on high points of your cheekbones, nose, corner of your eyes and on your cupid’s bow – wherever you feel the necessity to add more luminosity to your beautiful skin. Miami is a hot place, so if you want to keep your favorite Tom Ford lipstick in shape, my best advice is to skip on it. Instead, try liquid lipsticks or lip glosses. My favorite liquid lipstick is Powermatte Lip Pigment from Nars. I’ve already got one in American Woman, and I’m planning to get a red and coral-pinkish one. 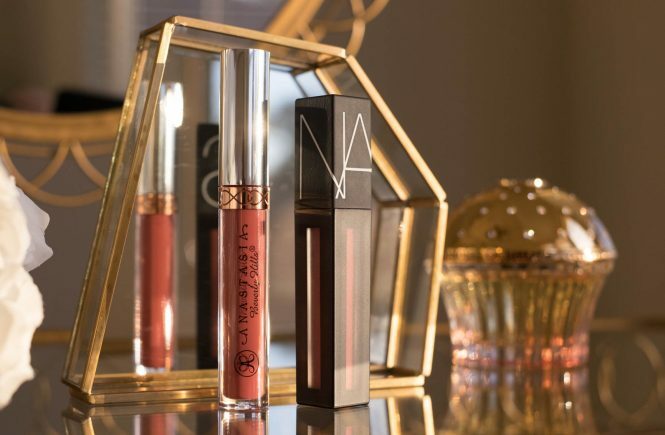 Lip glosses are trending this season, and the new collection from Pat McGrath is so tempting. 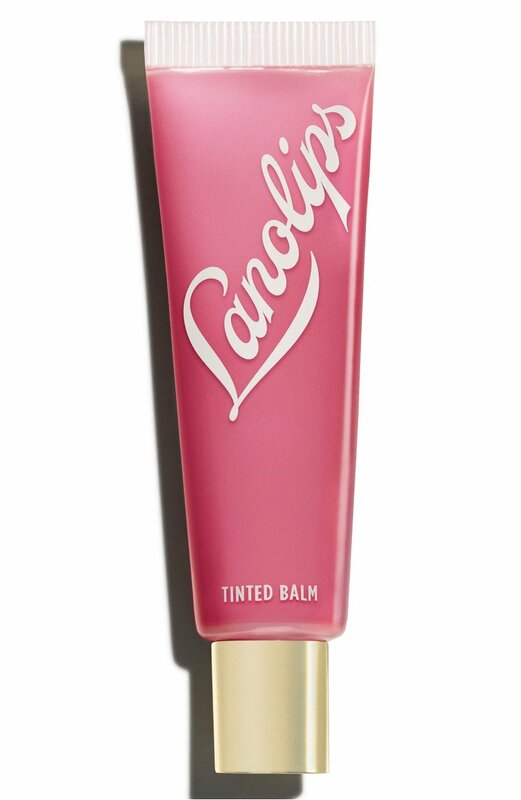 Alternatively, you can also get Tinted Balm from Lanolips. Your smooth conditioned lips with thank you for this care. Can we get a little lazy here? Micellar water is one of the best inventions in beauty. 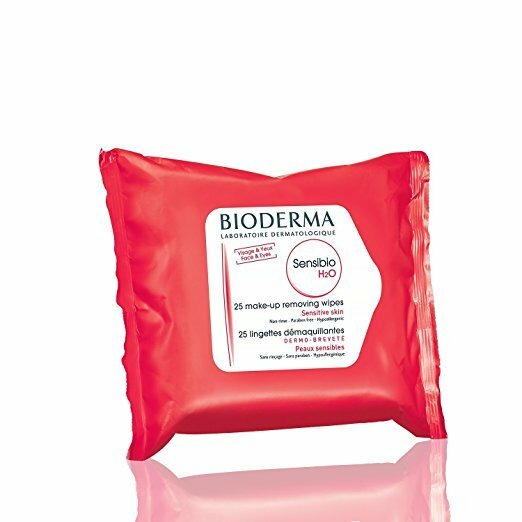 If you like Bioderma Sensibio Micellar Water, you’ll appreciate these wipes for sensitive skin. There are no TSA restrictions on wipes, so feel free to take it onboard. Since most of the mentioned products can be applied with fingers, you would need only a brush for bronzer and a couple for eyeshadows. Tom Ford’s Soleil Blanc is the perfect perfume for Miami. If you want something more affordable and less bulky, 10 ml eau de toilette of MAISON MARGIELA ’REPLICA’ Beach Walk is the best option for you. it has a similar to Soleil Blanc notes, in particular Bergamot, Ylang Ylang, Coconut and Benzoin. This size is also acceptable by TSA. There shouldn’t be any questions about why I decided to feature Miami White Jumbo Zip Cosmetic Bag in this blog post. 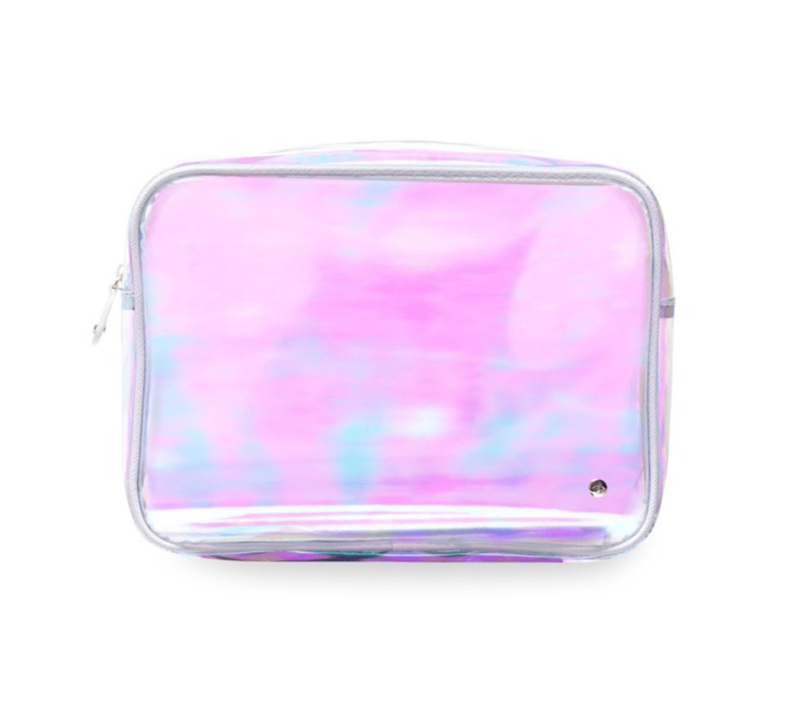 By the way, TSA prefers seeing your liquids in a transparent makeup case or plastic bag – so this case is the absolute winner. 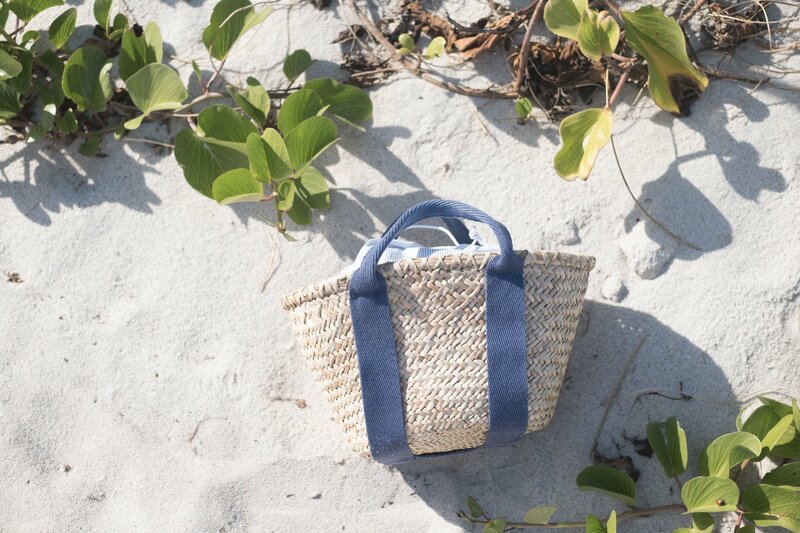 Did you find any of your favorite products on the list that you’d definitely take on your vacation at the beach? Would you add something else to this list? Let me know in the comments down below!